O’PTASIA translates to ‘exhibiting one’s self to view’ which is an appropriate name for this luxurious yacht which is certainly worth showing off! This 85m new build has an unrivalled array of water toys and exhaustive entertainment facilities from the waterfall Jacuzzi pool to the beach club and helipad. Starting from the exterior, her four decks provide ample space for relaxing, socialising or whatever suits you. The flybridge is the highest deck, a favourite spot for soaking up the Croatian sunshine on the numerous sunbeds available. One of her most sought after features is the generous sized waterfall pool, so you can cool off whilst floating past idyllic islands in the summer breeze. One deck down you will discover a large round table, with panoramic views of the stunning scenery, be it island hopping in Greece or exploring the Croatian coastline. Here, you can enjoy a sunset dinner created by your private and talented chef, and served by the attentive and friendly stewardesses. O’PTASIA can cater for a variety of charter experiences. If you are looking to stay active she boasts a fully equipped gym on the bridge deck, and exhilarating water toys such as a Seabob or a Wakeboard. Alternatively, if you are looking to unwind and enjoy a tranquil trip, the wellness and spa centre, endless sea views and lavish lounging areas make the perfect spots for reading and relaxing. Moving inside, you will be equally in awe of the contemporary and captivating interior. The sophisticated design seeps throughout the yacht, with the cream and dark wood contrast creating a pattern of modernity. Being a new-build, each room is immaculate with state-of-the-art equipment throughout. The Saloon is a popular area to settle down into the stylish sofas for a cinematic screening, or enjoy a nightcap before retiring to the sumptuous cabins. The crew of 26 are experienced, professional and eager to have guests on-board to explore the exotic surroundings and showcase this spectacular yacht. They will ensure your charter experience goes beyond expectations, with their can-do attitudes and yachting backgrounds. As O’PTASIA hosts up to 24 guests, you can either ‘live your best life’ and host a party or celebration, or keep it intimate and have this vast yacht for a close group. As you can see, pictures speak louder than words and O’PTASIA is an overwhelmingly stylish yacht that is ready to explore desirable destinations. 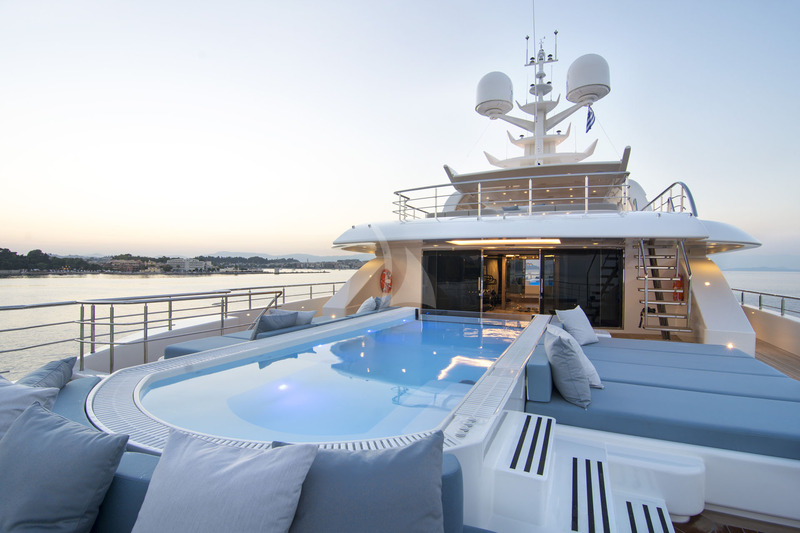 She is everything that a luxury yacht should be – entertaining, impressive and unique. So enquire now to find out more and be bowled over by her charm and grace. O’PTASIA is available for charter out of Greece, Croatia and West Med from €800,000 per week plus expenses. Please contact Boatbookings for more information on superyacht charter. 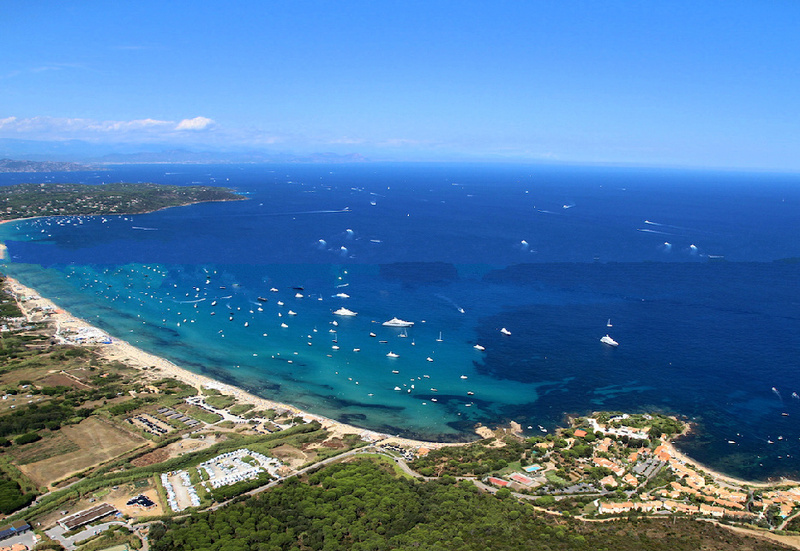 The French Riviera is without doubt one of the best places in the world to taste outstanding gourmet cuisine. 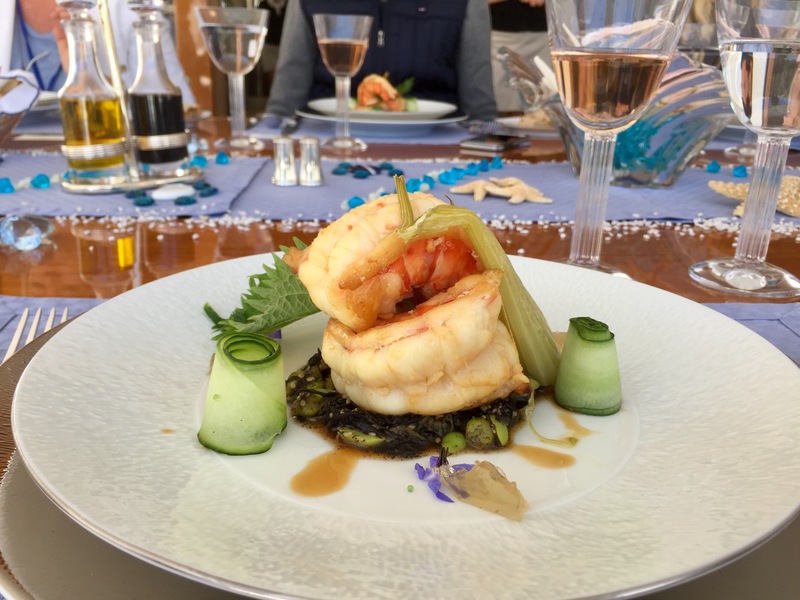 Home to world renowned dishes such as bouillabaisse, ratatouille and salad niçoise, the region is abundant with fresh ingredients from the land and sea, meaning everything is made from local ingredients and freshly prepared to the highest standards. Prawn, Seaweed and Cucumber Starter on board ECLIPSE. 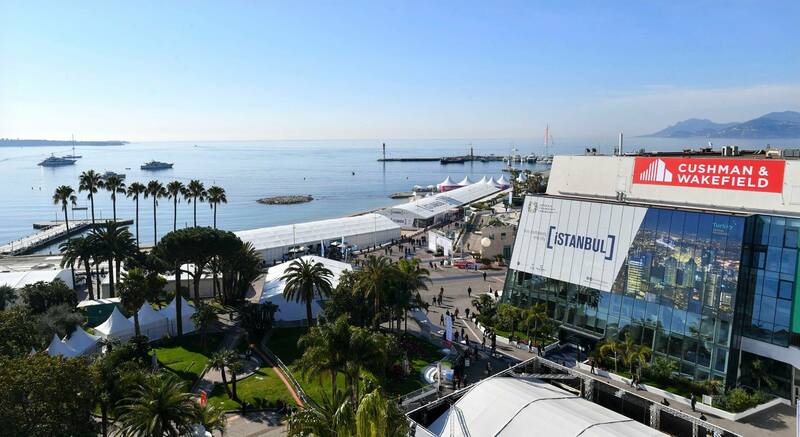 MIPIM is one of the biggest and most prestigious events that takes place in Cannes each year, and that being so, it is also one of the best opportunities for you to charter a luxury yacht! Every year, thousands of influential players within all types of international property sectors descend on the city to showcase and explore major development projects, connect with potential partners and clients, and gain insights into the latest market trends. With your feet in the sand, sipping on a crisp Provençal rosé, there is no better way to spend your summer than on Pampelonne Beach in St Tropez. For years this beach has been the playground of the rich and famous, attracting partygoers and sun worshippers from all over the world! It is truly a beautiful place to spend a day soaking up the sun and living the simple life of luxury. 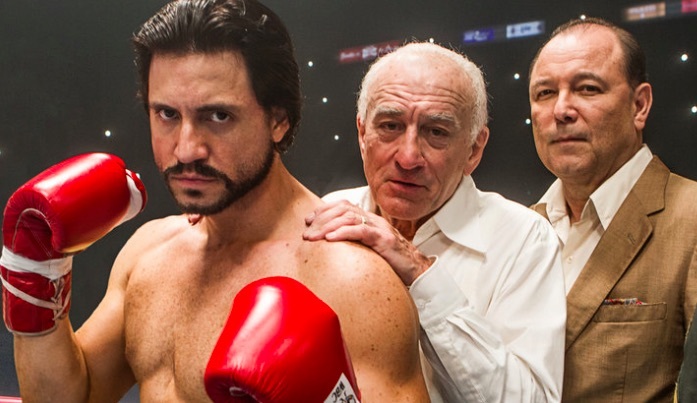 Go to these 4 events during your Thailand yacht charter! 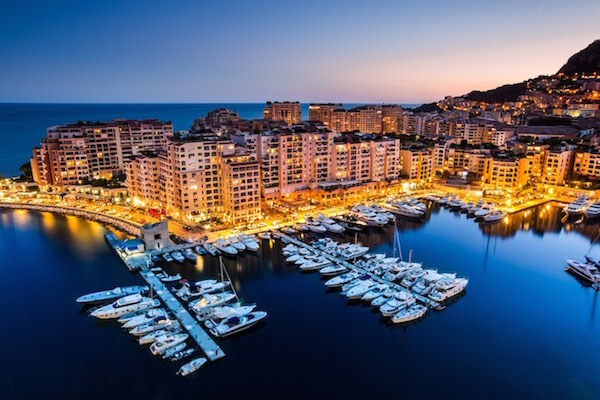 Monaco is the most exclusive principality in the world, offering the finest real estate, luxury hotels, boutiques, restaurants, clubs and events. Monte-Carlo hosts the Rolex Masters Tennis tournament next week, which welcomes the likes of Novak Djokovic, Andy Murray and Roger Federer before showcasing the world’s finest vehicles at Top Marques Monaco the week after. Don’t forget the start of the series of historic car races with the Monaco Historic Grand Prix, e-Prix and the Monaco Grand Prix in May 2016. If you’re looking for a destination this summer that has something for everyone, look no further than the French Riviera. 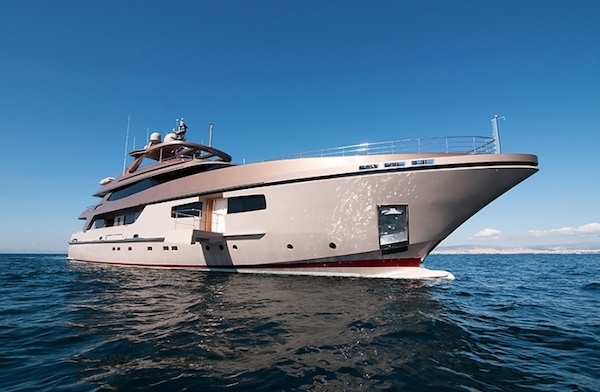 This edition of the Boatbookings Super Yacht of the Week fuses the very best that the Mediterranean has to offer; striking Italian design and performance meets the ultimate summer holiday in one of our favourite destinations, Greece! GEOSAND is a brilliant Baglietto 42m luxury motor yacht, ideal for your next Athens yacht charter around the majestic Greek islands. 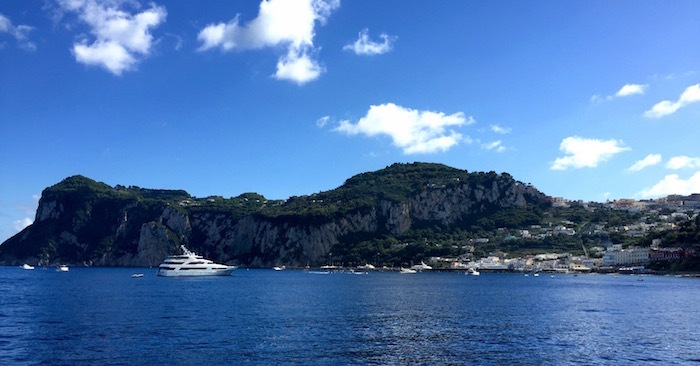 Capri is one of the ultimate summer holiday destinations, offering unrivalled style, sophistication and sunsets on your yacht charter Amalfi Coast. With something new to explore and experience every single day, you will return home with a box of memories and a long list of desires to ensure that you have to go back! 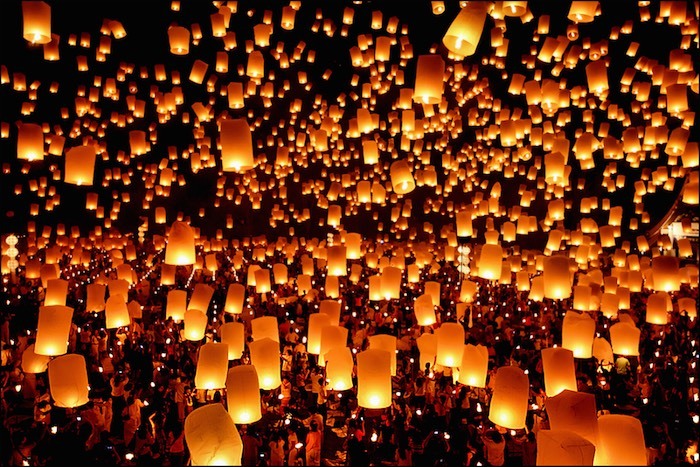 Ahoy There Phuket High Season! 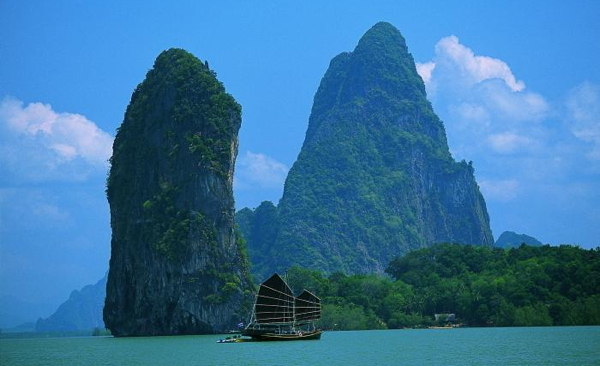 The east coast of Phuket offers all year round sailing, with the stunning scenery of Phang Nga Bay being protected by land masses on both sides. May to October is southwest monsoon winds so the waters west of Phuket, exposed to the Indian Ocean and Bay of Bengal, and with no protected anchorages, are off limits during that time. From the 1st November, the Similan Islands, Surin Islands and the Mergui Archipelago of Myanmar are officially open for business.